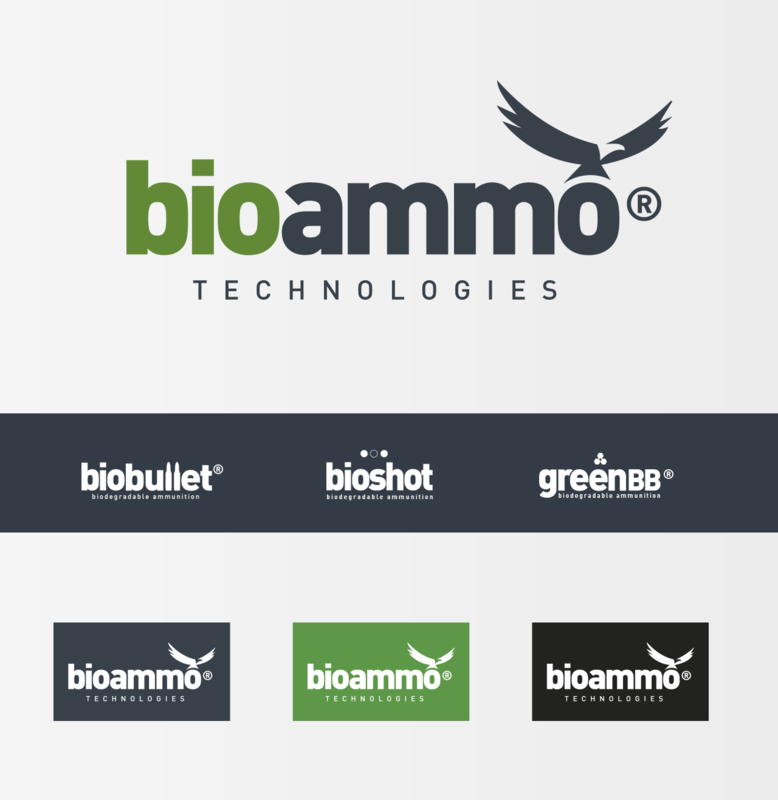 Bioammo Technologies proves that talent and investigation exist in Spain.This is an ambitious project with many years of investigation and development.Bioammo produces and sells ecological ammunition for all sectors, hunting, Airsoft, military use or police defence, etc. 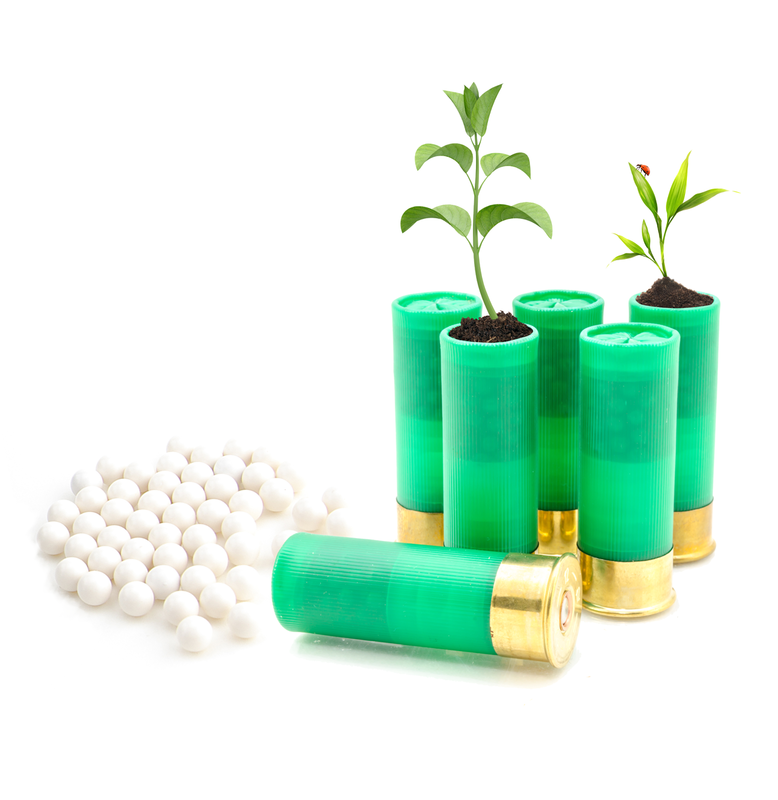 This idea, born in Spain, has the same characteristics than regulatory ammunition but it is completely ecological. Traditional ammunition will take over 450 years to disappear while this new cartridge takes just one year. Our mission is to create their commercial presence and corporate identity necessary to launch the product.